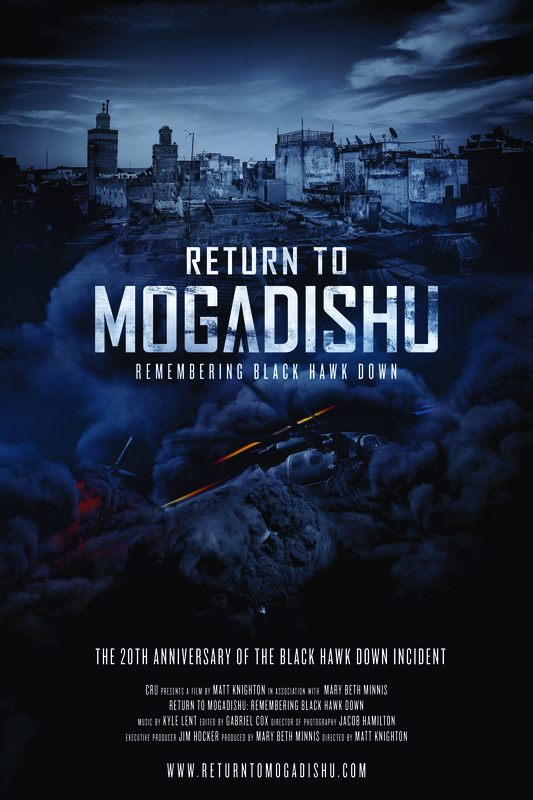 Return to Mogadishu: Remembering Black Hawk Down, documents Army Best Ranger Jeff Struecker’s first trip back to the scene of the Battle of Mogadishu since the fight twenty years ago. The 10-minute short film documents Struecker's emotional reaction and intimate description of a battle that still haunts many Americans today. 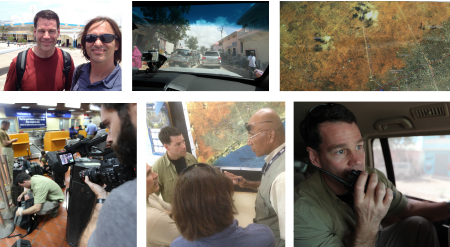 Information on the film crew, still photos, background information on the battle, a film synopsis and the recent press release on the film’s release can all be found here in the pressroom. 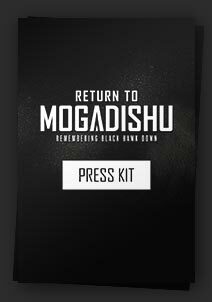 The press kit is an interactive PDF. You may download it and explore the content. All text is copy and paste able and you may download the photos.